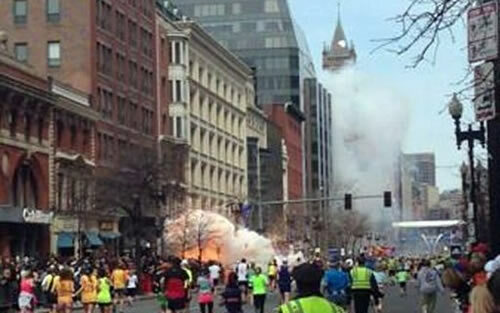 I'm just not feeling very happy today due to the terrorist attack in Boston at the Boston Marathon. My heart breaks for the families affected, and I pray that those responsible will be apprehended and punished to the fullest extent of the law. Comments have been turned-off for this post.